JCC Brooklyn and PJ Library invite families to get ready for Passover at this FREE afternoon of fun and food. 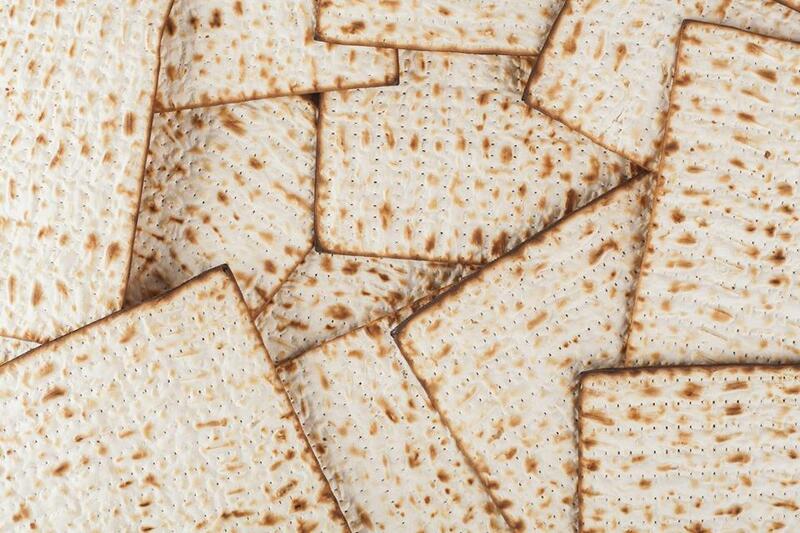 There will be a Passover Jam featuring holiday music and stories with Tkiya: The Jewish Community Music Initiative, followed by a Passover food tasting provided by Whole Foods Market. A delicious way to kick off the holiday! Looking for a different Whole Foods near you? Join us for one of our five other Passover celebrations at the Chappaqua, Gowanus, Tribeca, Upper East Side, and Upper West Side stores. Enjoy the same food and fun throughout the city on April 16!